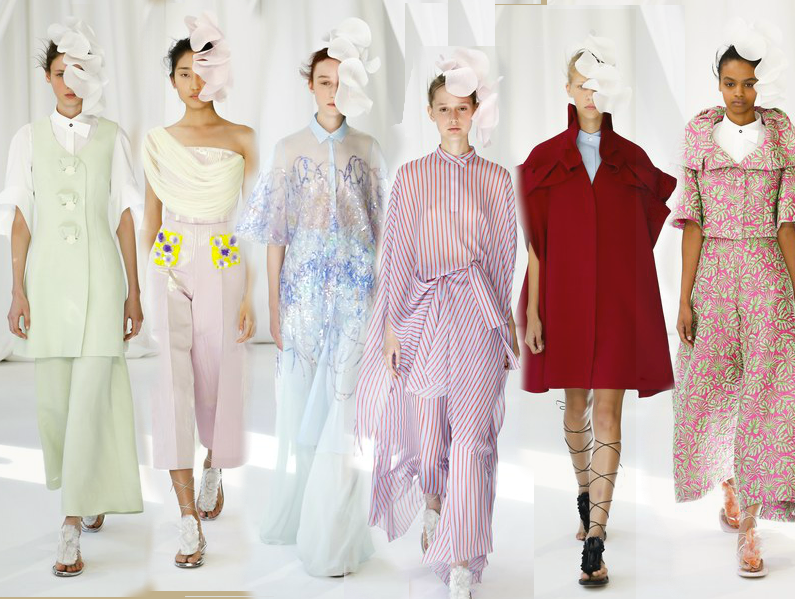 Now as we coast through the remainder of fashion month’s shows, I must stop and appreciate the always beautifully crafted collection from Delpozo. I have been a fan of this Spanish brand for some time now and they never disappoints. So to jump right into my LFW fashion week highlight, Delpozo is a newcomer to the London town scene. I don’t know if the idea to add beautiful sweeping floral fascinators to models were intentional or not, but if so, it was a wonderful way to pay homage to the Brits. 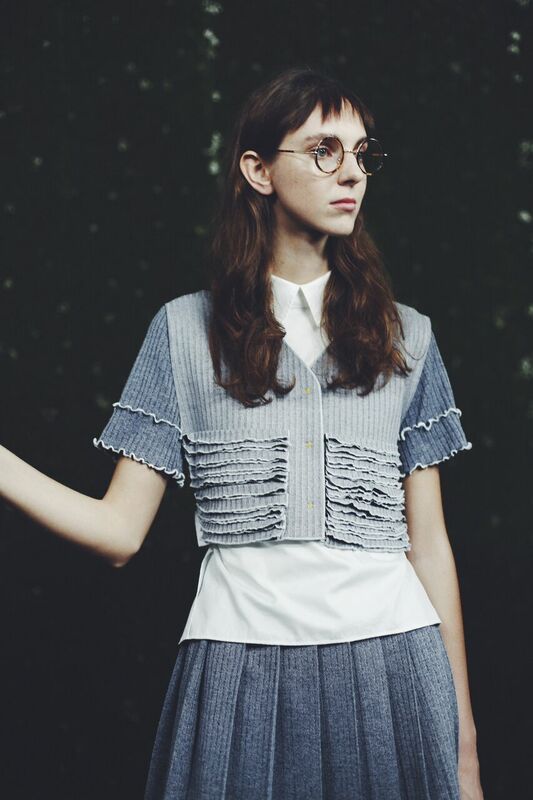 Like many of their past collections, designs were ultra feminine and delicate. Models just seemed to float on air as they came down the runway in pastel looks. Designs ranged from soft silhouettes of flowy, sheer siffrons to structured high waisted pantsuits. A familiar brand because it is carried by mega online retailer, Asos, as well as Anthropologie. From St. Xavier is an accessories label hailing from the beaches of Syndey, Australia. Their range of collectible jewelry and clutches blends semi precious stones, crystals, glass beads, natural metals and hand banding which is all inspired by Australia’s mix of bohemian and subtle relaxed glamour. All From St. Xavier jewelry is Nickel and Lead Free, and because all jewelry and accessories are handmade, each piece slightly differs. Thought I would do something a little different on the blog today. I want to introduce you guys to one of the nicest designers that I have ever met, and I want to introduce you all to his SS17 collection. 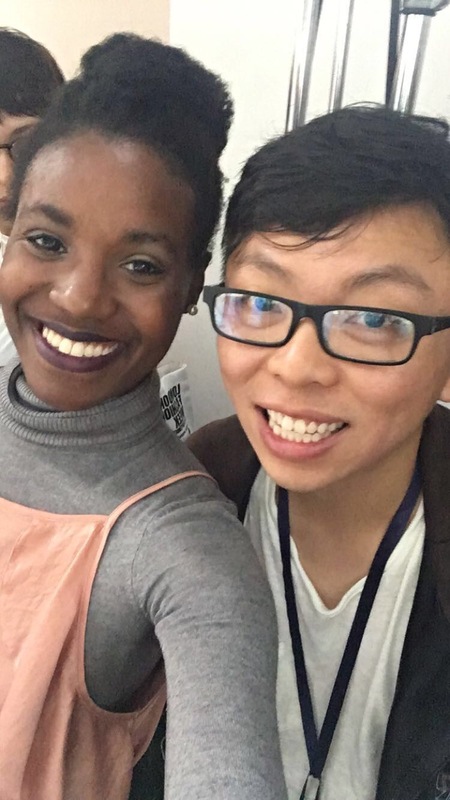 I met Steven Tai during London Fashion Week at his lovely presentation. Here is the picture we snapped together below. His demeanor, same as his muse for this collection are similar in that they are both incredibly shy, quirky but really sweet. Steven started his brand back in 2012, after working for some of the biggest names in fashion. His signature look is an unconventional silhouette which is refreshingly loose fitting, paired with intricate folds and cutouts, and all of this on the most amazing innovative textiles.